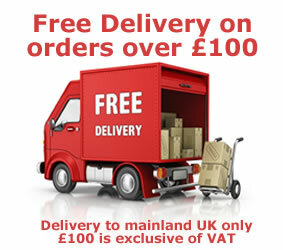 Athole Tablet are based and manufactured in Scotland and they specialise in supplying wholesale, cash and carry sweets with or without label throughout the UK. Monmore Confectionery stock and supply handmade tablets wholesale sweets while also supplying to the public and sweet lovers alike. Whether you are a consumer, customer or stockist, Monmore Confectionery will supply Athole Tablets fudges that are ideal. 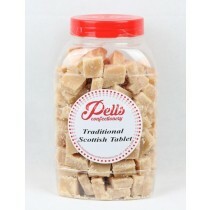 Athole Tablets are enjoyed by kids and adults alike and their old fashioned sweets include handmade Scottish tablet, Butter Tablets and Vanilla flavour tablets. Athole tablets typically come in 100 gram servings and with the variety available you can be sure that you are getting a diverse range of fudges from Monmore Confectionery. Athole tablet have been going for over 25 years and have been supplying tasty Scottish fudge, if you are looking to stock Athole tablets in your shop or if you are a customer you can count on Monmore Confectionery to supply a range of delicious fudge to cater for you. Monmore Confectionery will update their product range with new stock as and when it becomes available so there will be always something new to choose from if you are a customer with us. Whether you are looking to self-indulge or if you are looking to stock Athole tablets in your shop, Monmore confectionery are able to provide you with a good range of fudge whatever it is you are looking for.